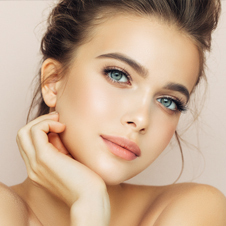 Koger Cosmetic Clinic & Medspa offers skin care products for men and women in Palm Beach County, including West Palm Beach, Vero Beach, Wellington, and the surrounding areas of Florida. Skin care products are important for maintaining healthy, beautiful skin. At Koger Cosmetic Clinic & Medspa, we offer professional skin care products that are founded upon science backed by extensive research. 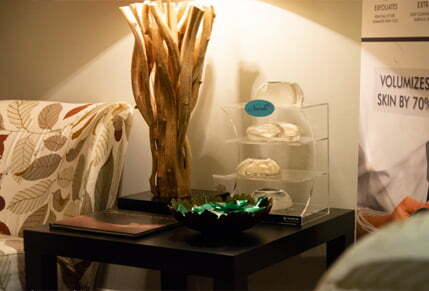 Koger Cosmetic Clinic & Medspa offers the best professional skin care products available. After you select a regimen that includes our professional skin care products, we can discuss the cost, as well as our financing options. Dr. Koger is a board-certified plastic surgeon who offers skin care products for residents of West Palm Beach, Vero Beach, Wellington, and the surrounding areas of Palm Beach County. Contact us to schedule a consultation.